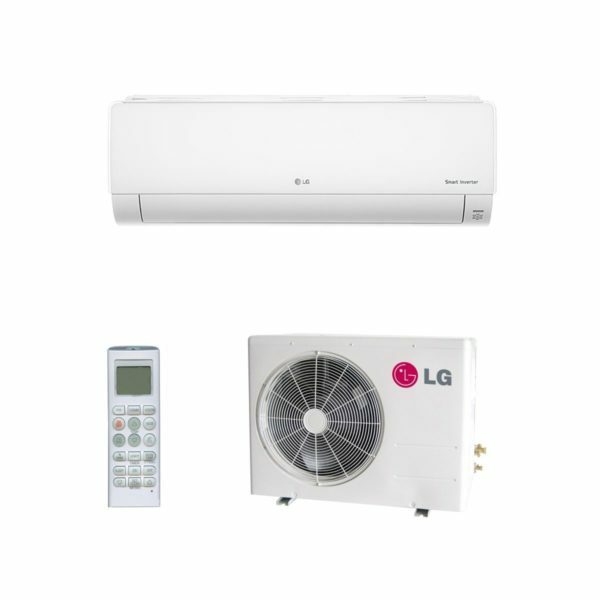 The outstanding quality of LG air conditioners is recognised by people all over the world. With sales of 10 million units a year, it has become the top seller of air conditioners in the world. 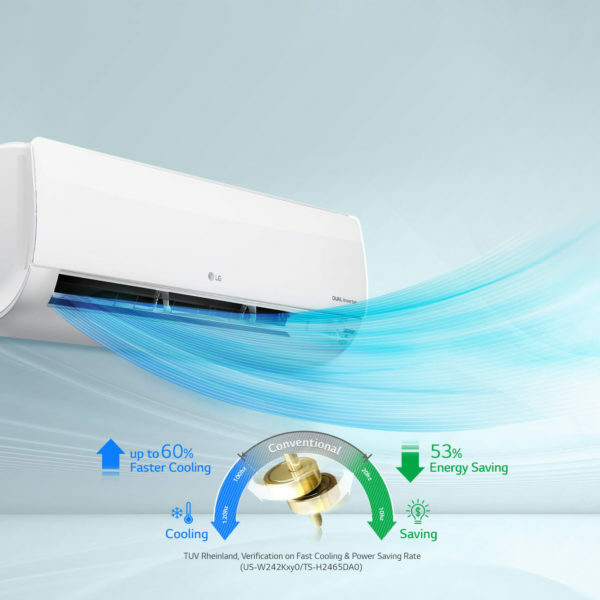 LG Air Conditioning units use R32 refrigerant and unlike ordinary conventional air conditioners, the Lg inverter air conditioners can control the speed of compressors to adjust cooling and heating to keep a linear temperature and outdoor noise levels low. When indoor temperatures reach your desired levels, inverter air conditioners can operate their compressors at low speeds and maintain desired temperatures, thus saving you electricity cost by about 44% compared to conventional units.